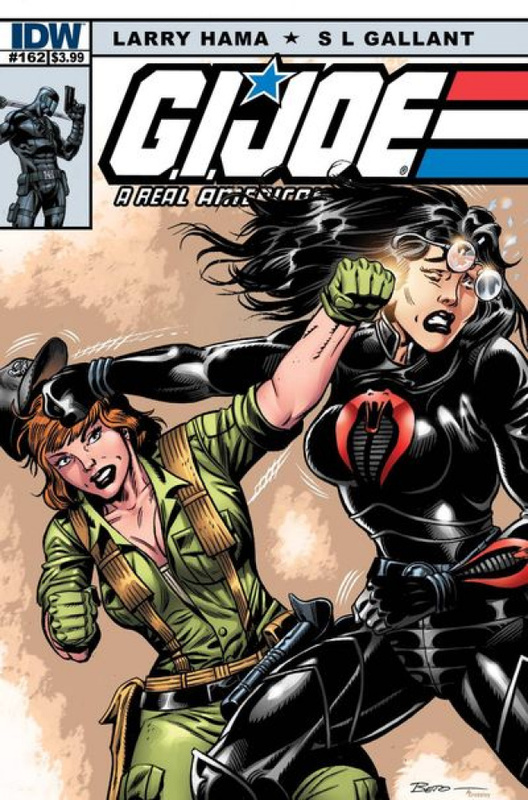 The battle between COBRA and G.I. JOE heats up, as their former comrade, DARK SNAKE EYES, is unleashed on G.I. JOE. With STORM SHADOW on their side, though, the Joes may still be able to turn the tables on COBRA.